Staff Nurse Helen Stewart c1917. Image courtesy Robyn Talbot. Connection to the Hunter Valley – “Helena” Stewart graduated Newcastle Hospital in 1916 (See list of graduates in A Golden Age of Nursing, Audrey Armitage.) 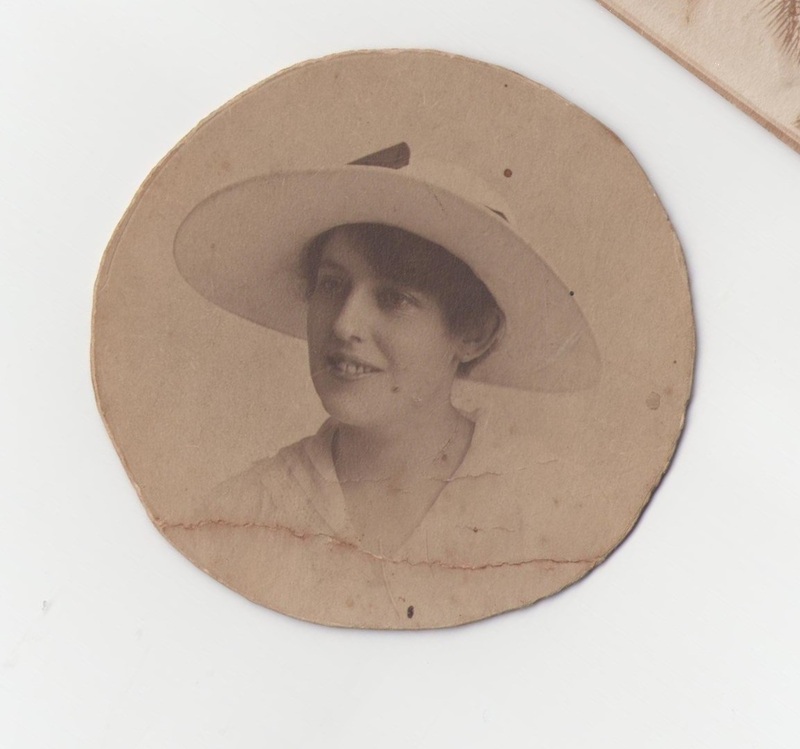 There is a service record for Helen Stewart, whose next-of-kin was her father James Stewart, Laman St, Newcastle, consistent with the family details of Ellen Stewart. There is photographic evidence of Helen in Newcastle Hospital uniform so it can be concluded that Helen and Helena are the same person. See comment below from the granddaughter of Helen [Ellen] Stewart. As the forename Helen is used in army records she is listed on this website under that name. 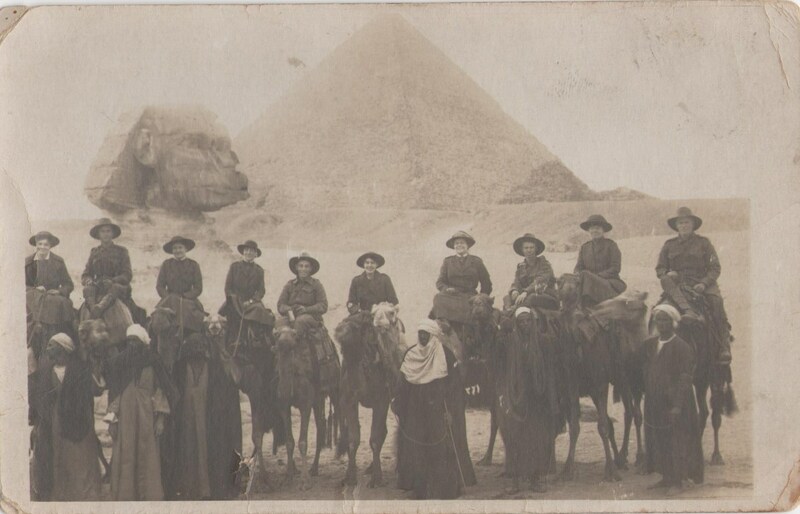 Australian nurses and soldiers in Egypt late 1917, with guides. L-R SN Vesta May Rayson, unidentified male, SN Aimee Christine Michie, Nurse Walker, unidentified male, SN Helen Stewart, Nurse Moore, unidentified male, SN Mary Ellen Briggs, unidentified male. Image courtesy Robyn Talbot. Click on image to enlarge. Registered under the birth name “Ellen” – the service record for Helen Stewart is consistent with the date and place of birth, and the parents’ names of Ellen Stewart. Her birth name was Ellen (n/a Nell) – but reasons unknown signed on as Helen in her own handwriting.